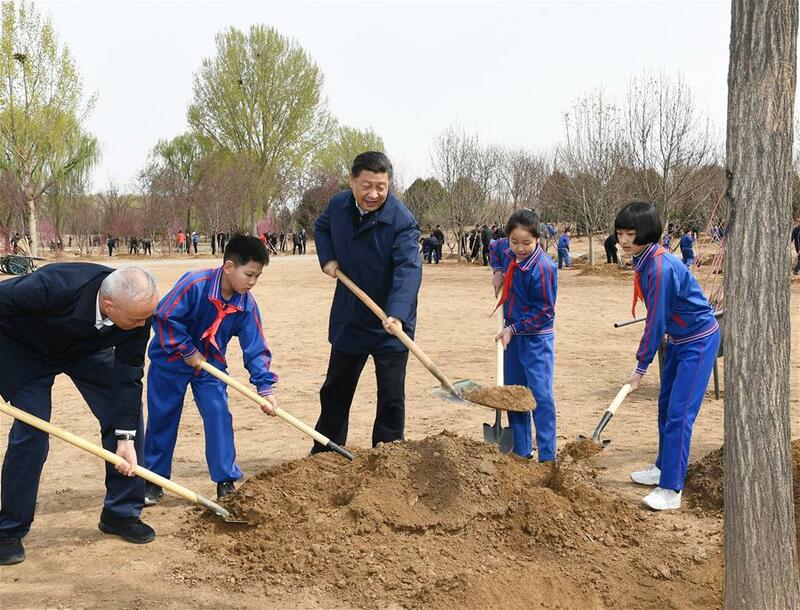 BEIJING, April 8 (Xinhua) — Chinese President Xi Jinping on Monday stressed efforts to carry forward the Chinese nation’s tradition of loving, planting and protecting trees, and to involve the whole society in promoting afforestation. BEIJING, Feb. 20 (Xinhua) — Chinese President Xi Jinping met representatives of space scientists and engineers who participated in the research and development of the Chang’e-4 mission at the Great Hall of the People in Beijing Wednesday afternoon. 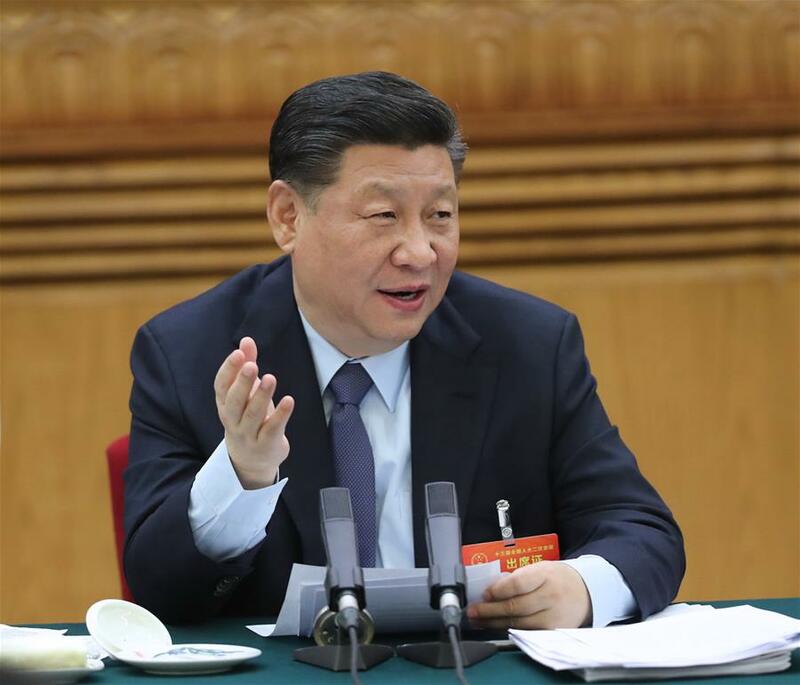 Xi, also general secretary of the Communist Party of China (CPC) Central Committee and chairman of the Central Military Commission, noted that there is no end for space exploration. Xi called on science and technology workers and space engineers in China to ride on the wave of the Chang’e-4 mission to achieve the general goal of China’s lunar project, make more efforts to push forward the international aerospace cause and bring more Chinese wisdom, solutions and force to the peaceful use of space and the building of a community with a shared future for humanity. Members of the Standing Committee of the Political Bureau of the CPC Central Committee Li Keqiang, Li Zhanshu, Wang Yang, Wang Huning, Zhao Leji and Han Zheng also attended the meeting. Xi shook hands with the scientists and engineers, inquired about their work and life and took pictures with them. 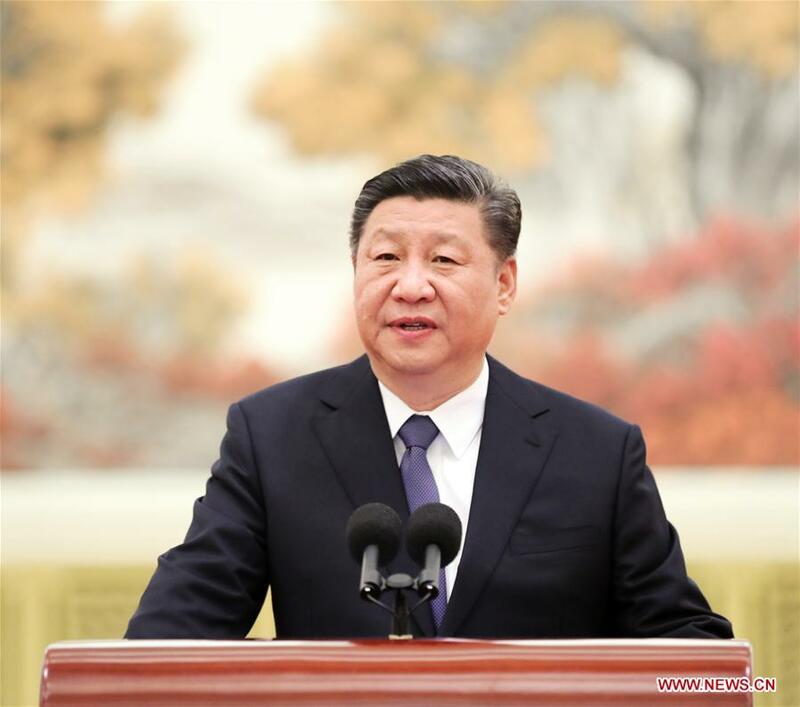 In a speech addressing the meeting, Xi first extended his sincere regards to all those who have made historic contributions to the country’s space undertakings and expressed warm congratulations to all those who have contributed to the Chang’e-4 mission eminently. “Your outstanding feats achieved in mounting the science and technology peak and exploring the universe’s mysteries have set a model for the whole Party, the whole armed forces and people of all ethnic groups in China to strive for a new era and start a new journey, for which our country and people thank you,” Xi said. “Five years ago, we celebrated the success of the Chang’e-3 mission. Five years later, we are here to celebrate the success of the Chang’e-4 mission,” he said. He pointed out that the Chang’e-4 mission, by adhering to independent, collaborative and open innovations, has realized the first-ever patrol and exploration on the far side of the moon by a human spacecraft and engraved Chinese “footprints” there for the first time. “It is another vivid practice of exploring to establish a new institution that can pool the resources of the whole country,” Xi said. “Experience tells us that great undertakings begin with dreams, and dreams are the source of vitality. 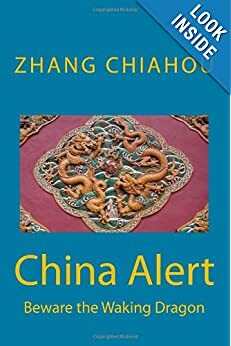 China is a nation that pursues dreams bravely. The CPC Central Committee’s decision to implement the lunar exploration project is to pursue the nation’s unyielding dream of flying into the sky and reaching for the moon,” he noted. Each bold idea and its successful implementation in lunar exploration is a full demonstration of the human capacity to gain knowledge of and utilize a celestial body, he said. “In the journey of building a great modern socialist country and realizing the great rejuvenation of the Chinese nation, every industry and every person should dream and strive courageously and fulfill their dreams with arduous and continuous efforts, step by step and baton by baton just like in a relay race,” he emphasized. “Experience tells us that great undertakings are based on innovation, and innovation determines the future. It won’t be a smooth path to build a leading nation in science and technology, and only innovation can help gain advantages,” he said. “The mission has made multiple innovations come true and filled a series of international and domestic gaps, which has fully displayed the innovative spirit just as making the first move in chess or taking the initiative in battle,” he added. China should have a grasp of the general trend of the science and technology development in the world, foster respect for science and focus on strategic, basic and pioneering sectors, said Xi. 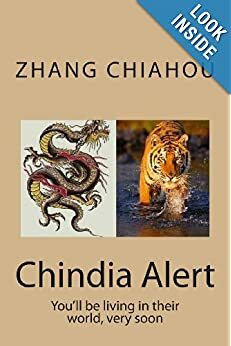 China should shore up its weakness in certain areas, keep pace with the leaders in some areas, and strive to lead in other areas, aim for significant breakthroughs in core and key technologies, improve the overall efficiency of the national innovation system, boost science and technology strength and innovation ability, in a bid to earn itself a spot in the global hi-tech sector, he said. “Experience tells us that great undertakings succeed in solid work,” Xi noted. He said China need to encourage more prominent scientists, leading talent, young scientists and innovation teams to lead the trend and work hard to realize the value of life by contributing to the nation’s great undertakings. Xi pointed out that exploring the vast universe is a common dream of all humankind. China has been actively advancing international space cooperation and carried out productive cooperation with multiple countries and international organizations. The complete success of the Chang’e-4 mission, for instance, includes contributions of many countries. China is willing to work with countries around the world and follow the principle of achieving shared growth through discussion and collaboration, so as to deepen the international exchanges on basic scientific research, boost big science projects and step up opening-up and cooperation to enhance innovation ability and push forward the development of science. The Chang’e-4 mission had two launches. The relay satellite, named Queqiao, meaning Magpie Bridge, was launched on May 21, 2018. The Chang’e-4 probe, launched from the Xichang Satellite Launch Center in southwest China on Dec. 8, 2018, touched down on the far side of the moon on Jan. 3. Scientific research involving multiple countries and international organizations has been carried out. The complete success of Chang’e-4 mission marks the first-ever international organizations, patrol and exploration on the far side of the moon by a spacecraft, the first communication link between Earth and the far side of the moon and the first footprints there in the history of lunar exploration, which unveils its mysteries and opens a new chapter in mankind’s exploration of the universe.